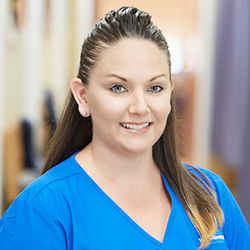 Kadi is a friendly, driven, hardworking individual with excellent communication skills and has been a team member of Long Beach Spine and Rehabilitation Chiropractic Health Center since 2010. She graduated in 2010 from Cal State Dominguez Hills with a major in Psychology. She supports our social media and marketing efforts by creating and managing campaigns, assisting in office flow and engaging with the community. She works with us to inspire people towards true health and wellness.